Ravi Brunsvik is one of the young forces in the current house-scene in Oslo, Norway. He is half of the duo De Fantastiske To, who have released fantastic EPs on Paper Recordings, Trunkfunk Records, Omena, and Ism Recordings. Ravi’s solo project, Rave-enka, has issued a couple of house releases on Paper Recordings, along with a more techno-ish EP on Nein Records. Now Rave-enka joins Beatservice Records for "Friksjon" – a jam-packed release featuring two glitzy club-ready stompers and stellar remix work from Manchester DJ Chris Massey (Paper, Sprechen) and familiar Tromsø-artist Kohib. 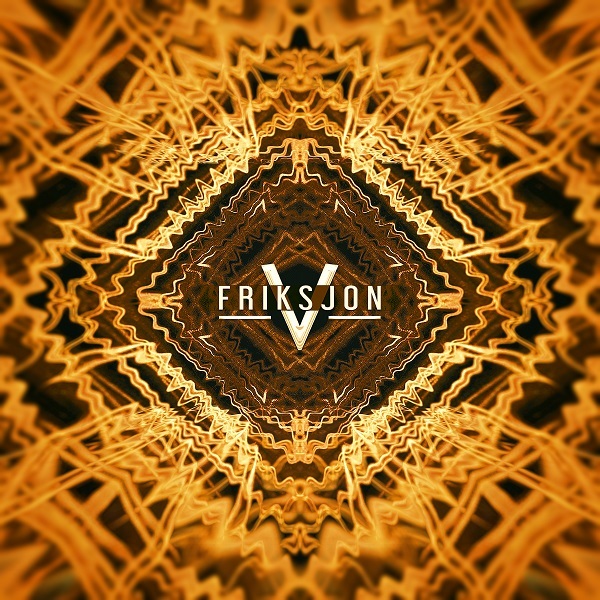 "Friksjon" started out as a remix commissioned for Beatservice, but eventually evolved into a track of its own. It’s a frenzied four-on-the-floor club cut with hints of Detroit and an early '90s sound run through 2017's rave filter. This is followed by the hypnotic "Diskomiddel" which features robotic arpeggiations, an insistent bass line, and a totally mental build-up that ideally would be accompanied by blazing strobe lights. On the remix tip, Chris Massey tackles "Friksjon" with confidence, delivering a version that gives the retro-flavored original a modern late-night house music sheen. Kohib then works his magic on "Diskomiddel", somehow making the track more intense and dramatic with a pulsing drive that will send gravitational waves spiraling all over the dance floor.